We know that our participants in services often have many other challenges in their lives aside from mental health needs, including physical health problems, housing, substance abuse, or even trauma. We are now aware of another social problem that is often overlooked. 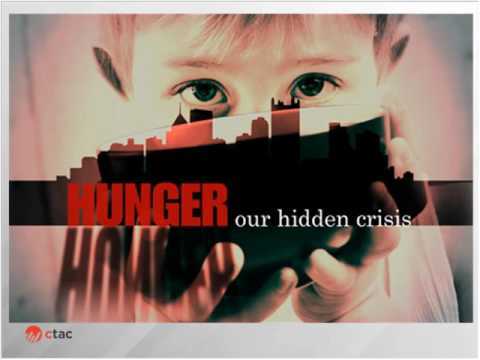 It is the silent problem of hunger, also known as food insecurity. Food Insecurity currently affects 17.6 million households in the United States. The impact of food insecurity ranges from obesity to vitamin deficiency to depression. This webinar highlights the problem of food insecurity, the impact and its relationship to mental health and will offer some practical tips for practitioners and supervisors. To learn more about the Cooking Matters at the Store training and materials, click here. If you'd like to lead a store tour in your community, use this link.